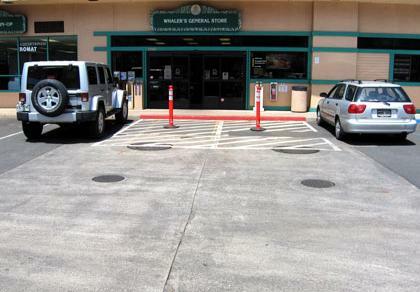 Whalers General Store is located next to the Shell Gas Station at the Kahana Gateway Center, near Roy's restaurant and McDonalds. 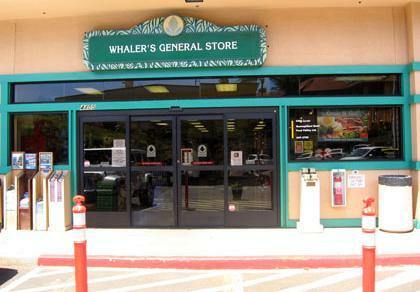 Capturing the essence of old Hawaii with a contemporary twist, Whaler's General Store is a one stop shop where you can find not only great Hawaii gifts and souvenirs, but also snacks, sunscreen, and everything else you’ll need to ensure your stay in Hawaii is memorable and fun. Whether you’re looking for gifts for the office, toys for the kids, food and drink for the beach or even treats for the pets you left at home, we’re happy to help ensure you don’t miss anything – or anyone – on your list! Locate the nearest store by using our Store Locator.